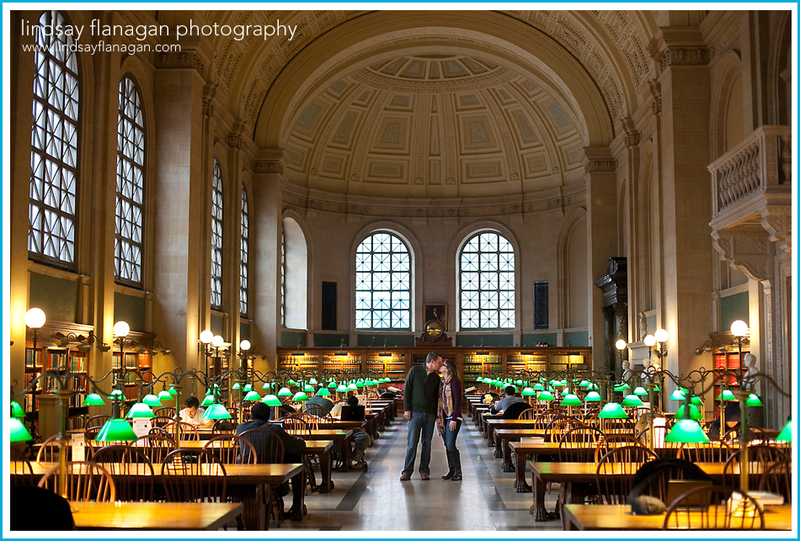 I met up with Jody and Jay at the Boston Public Library last week on a rainy morning for their engagement shoot. We had a lot of fun exploring the library together and then ventured out into the elements for a few exterior shots. 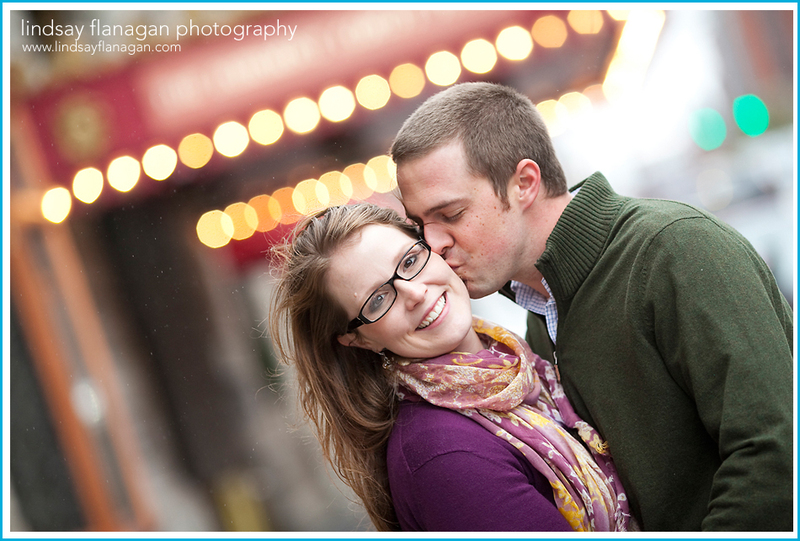 I love these images and can't wait for the wedding at the Hampshire House in February!